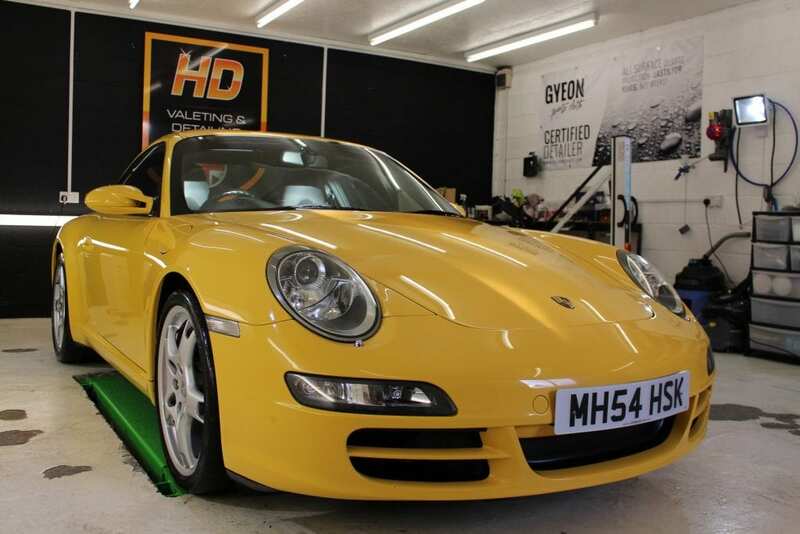 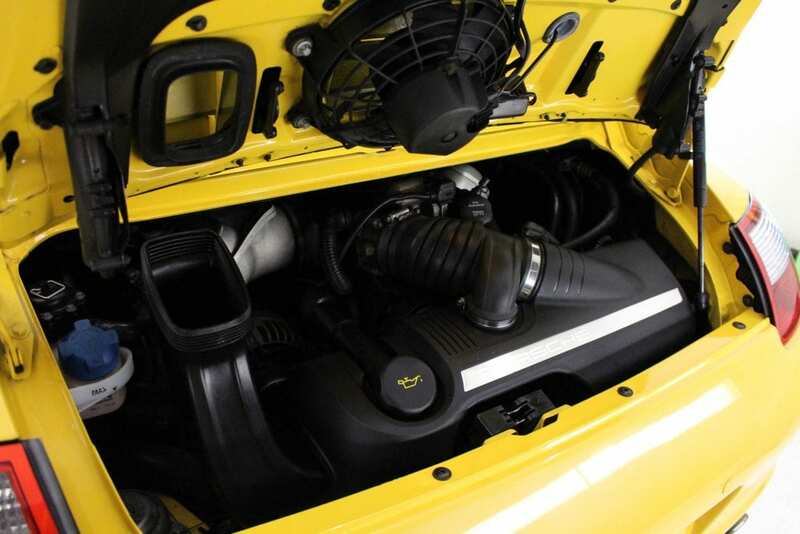 This stunning Porsche 997 in Speed Yellow (Magazine featured) has been treated to a Pre-Sales Preparation for Bure Valley Classics. 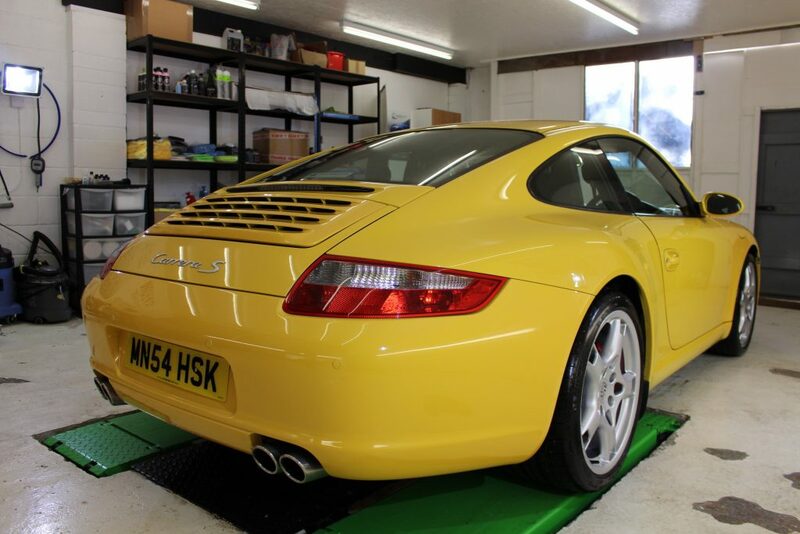 The main advantages of a Single Stage Machine Polish include; Eliminating paint defects such as swirling, surface marring, light scratches, enhanced gloss and visual appearance overly improved. 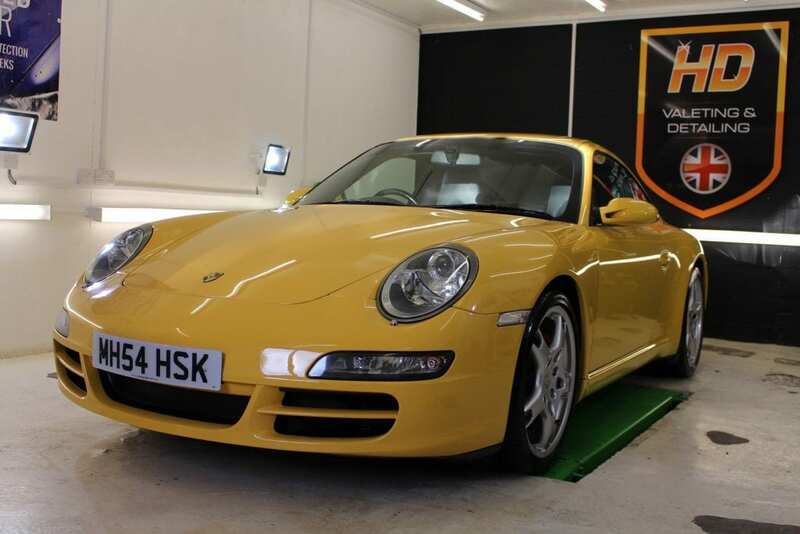 Please NOTE; This is NOT a Paint Correction and therefore if you thrive for the ultimate perfection then you will need our Paint Correction service which involves multiple stages of polishing.